For Part Two of Traveling with the iPad I am going to show five great first-class accessories to bring with you on an international or domestic flight. These accessories will help keep you comfortable on the plane and get you to go through security fast. In the next post I will write about five economical accessories that could replace these accessories. The five first-class options are more expensive, but well worth it. The first product is DODOcase for iPad and it cost about $60. It is very handy and protective of the iPad which makes it great for traveling. Next the Tumi Alpha T-Pass Small Screen Expandable Laptop Brief for $275 and the Electric Adapter that comes with a case for $50. The Tumi briefcase is great because it can be used for everyday use and for travel. It also has a feature that allows you to unzip the back of the briefcase and your computer will be in a safe cushion that is allowed to go through security check point scanners with out having to take your computer all the way out. Note the size of the bag for the size of your computer. Now for the Tumi adapter. The adapter is a little bulky, but it is very convenient, instead of having to carry a big box with a whole bunch of little clip ons you just have one whole piece. The way it works is that one end is where you plug in your end of your cord and the other end has a bunch of different converters, so all that you have to do is push out the one you need from the side. 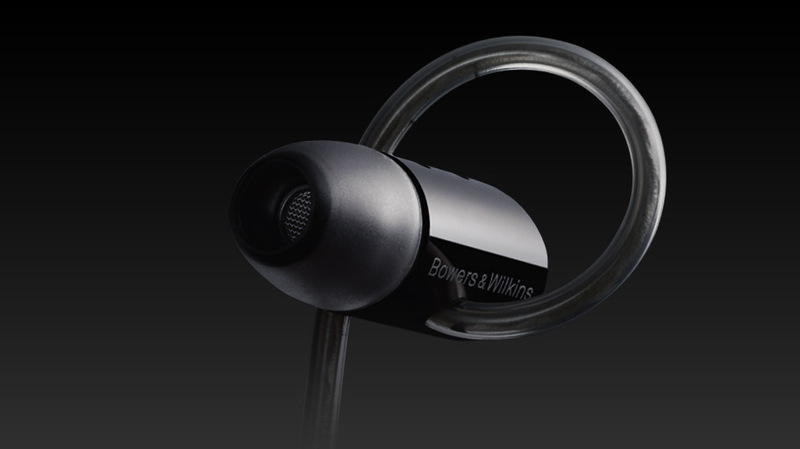 More over, for headphones I would recommend the Bowser’s and Wilkins P5 for $300. They are very comfortable to wear especially on a long flight. For the iPad keyboard you can get a great one from www.zagg.com for $100. It is great and if you don’t want to buy the DODOcase this works as a case too. Obviously, these are some really great products, but like everything good it comes with a price. From arrival of the Koss KEB40 I was excited to see what Koss had instore for the KEB40s. 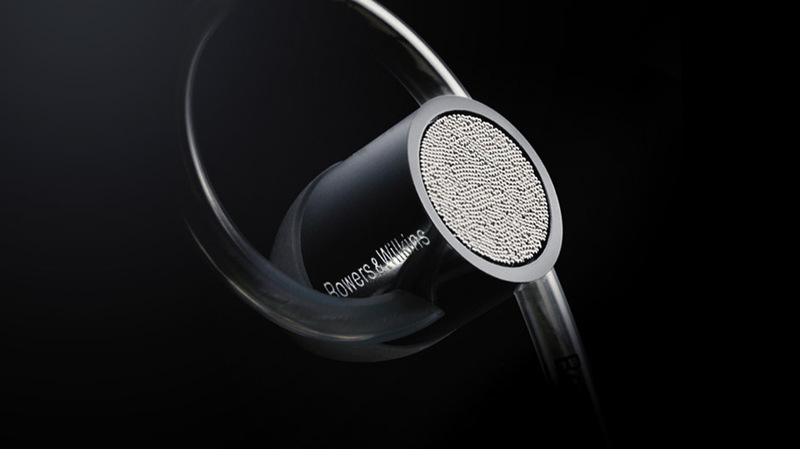 Upon the first testing’s of the KEB40 I was intrigued at the creativity Koss had in designing the fit of the earphones. To begin, unlike the traditional earphones, the KEB40 have sires sticking out of the ear, unlike being placed in the earphones. 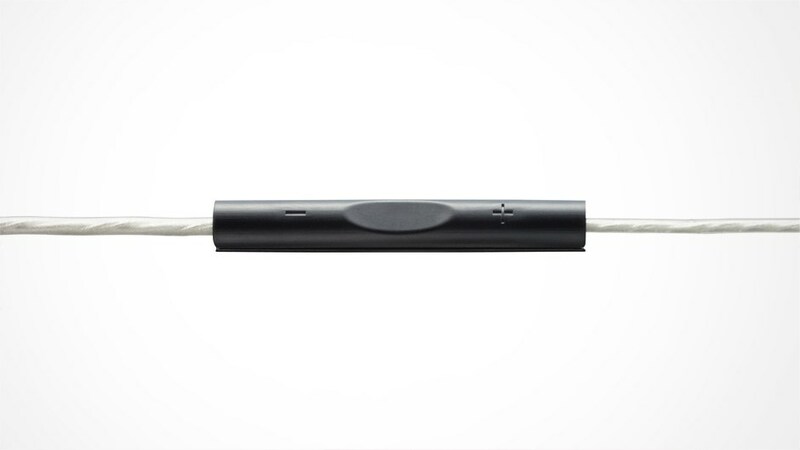 We do enjoy creativity and innovative thinking at The Real Mac Genius.com, but the new style of the earphones does need to be redesigned. The earphones fell out of my ear more than normal, making listening to music a hassle. Aside from the design flaws, the sound quality wins the prize. I was amazed at the clarity and the deep bass built into the headphones, it is not something you expect when you look at the price tag. OVERALL: 86/100 B For final thoughts, continue reading. Some other things that the Koss KEB40’s come with are additional silicon earpieces for your specific size. Koss even designed the KEB40’s so that they were small and compact and very easy to carry around. My overall thoughts of the Koss KEB40’s is that they are well worth the $29.99 price tag which makes them a great pair of earphones for anyone. Even though the sires may look funny, the amazing sound quality makes all the difference.